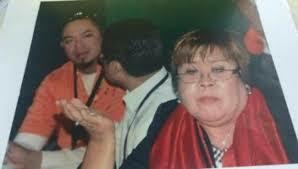 Senator Leila de Lima who is currently detained for the alleged conspiracy to raise funds for her 2016 senatorial bid elections said that drug convict Jaybee Sebastian was forced by Duterte operators to plead guilty to testify against de Lima in exchange for Sebastian and his family's safety. “Not surprisingly, Jaybee Sebastian pleaded guilty due to threats to his life and that of his family. Let’s not forget that Sebastian’s life was previously placed in danger because he initially refused to testify against me. Kailangan niyang gawin ‘yan dahil buhay niya mismo ang nakasalalay diyan,” she said. De Lima refused to plea during her arraignment lat July 27, prompting the court to enter a “not guilty” plea on her behalf. “I refuse to enter any plea. I don’t recognize the validity of the charges against me,” she told the court then. Detained Senator together with Sebastian and former Bureau of Corrections (BuCor) director Franklin Jesus Bucayu, Bucayu’s former staff Wilfredo Elli, De Lima’s former security aides Ronnie Dayan and Joenel Sanchez, and a certain Jose Adrian Dera to trade drugs inside the New Bilibid Prison (NBP) in Muntinlupa has a drug pending case in the Regional Trial Court Branch 206. 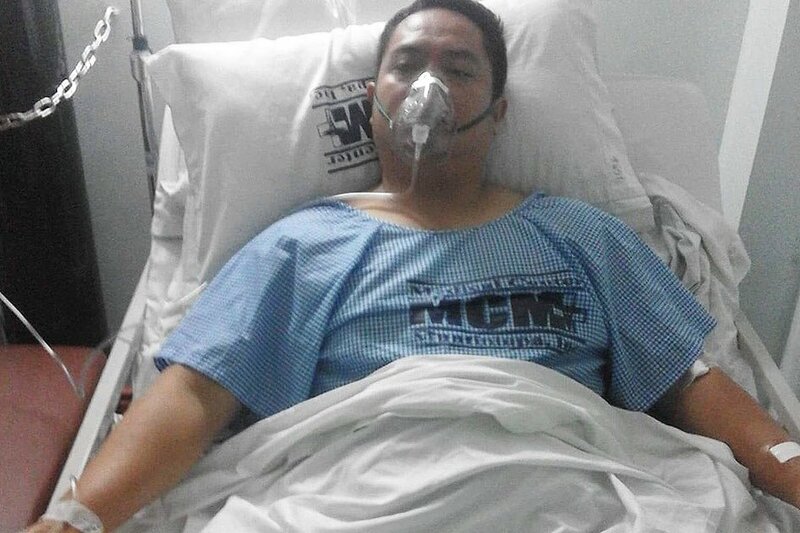 In 2016, Sebastian was stabbed by a fellow prisoner during a riot inside NBP’s Building 14, a facility housing high-profile inmates. Sebastian, Peter Co and Vicente Sy were wounded while Tony Co died. 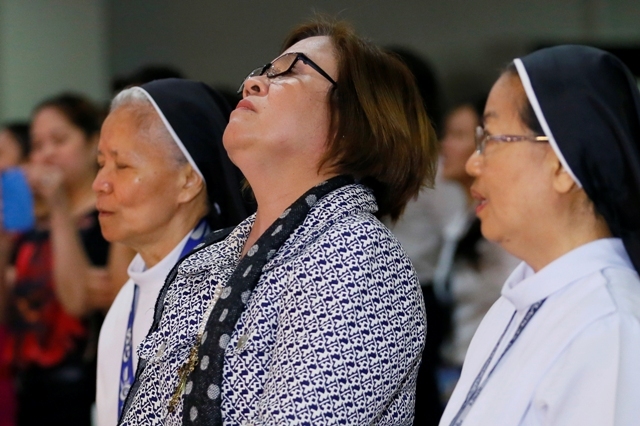 The stabbing happened days after then Justice Secretary Vitaliano Aguirre said Sebastian was unwilling to testify about De Lima’s alleged ties to the Bilibid drug trade, the senator’s camp said. 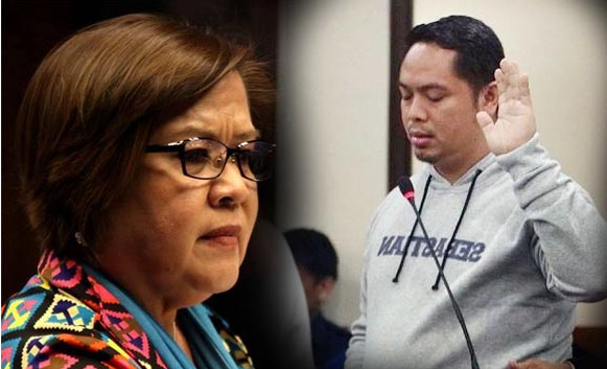 According to De Lima’s camp, the case was based on complaints filed by two disgruntled National Bureau of Investigation (NBI) officers who were not re-appointed to their desired positions during the term of the senator as justice secretary. Prosecutors revealed on Sept. 11 that Sebastian pleaded guilty to the charges during his arraignment at the NBP courthouse last Sept. 4.